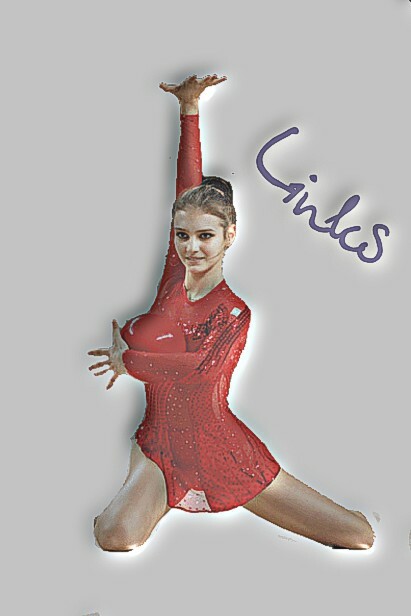 Bulgarian Gymnastics (by Veneta Avramova) - this site is really worth visiting! perharps you won't find as much an infomation as there! RSG magazine (by Wladimir Tchuew) - don't hesitate to visit this site and you will get what you want! Barny Thierolf Photo Pages (by Barny Thierolf) - another great site with lots of photos! Tom Theobald Photo Pages (by Tom Theobald) - great quallity pictures. check the photo of the day section! Esther Teijeira's photo page - really great photos from different competitions! Robert Smith's videos (USA) - check daily as videos appear and disappear very often! Tom's video page (GER) - my favourite page and my favourite videos! Futur home of RG (GER) - created by my good friend Alan Aartz. I wish him all the best! Anna Bessonova (UKR) (by Anahi Sosa ) - very exclusive site! get everything you want to know about Anya there! Zaripova Amina (RUS) (by Laura Vigna) - everything about Amina Zaripova and general RSG! Other Rhythmic Gymnastics links - HERE!